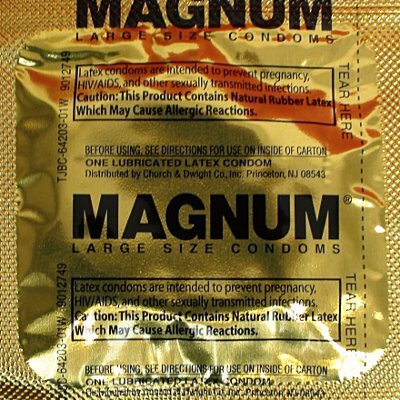 Trojan Magnum Large Condoms are bigger than standard latex condoms for extra comfort and tapered at the base to ensure a secure fit. These condoms are 15% larger than a standard size Trojan condom and will give you and your partner the pleasure and comfort you deserve without any distractions from an uncomfortable fit. They also have a silky smooth lubricant for comfort and sensitivity.